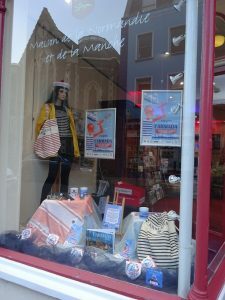 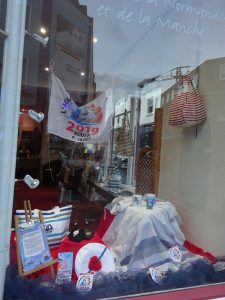 La Maison de la Normandie et de la Manche has decided to promote in its shop windows, one of the greatest events of 2019 in Normandy: the Armada of Rouen. 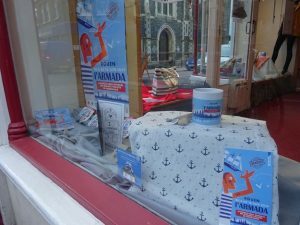 The Armada of Rouen also known as The Armada of Freedom will be celebrating its 30th birthday and its 7th edition on the Quays of the Seine in Rouen from 6th to 16th of June 2019. 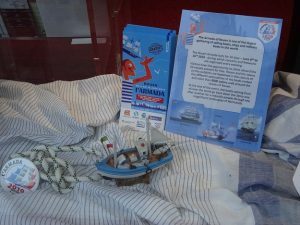 10 days of animations, concerts, fireworks to celebrate the gathering of around 50 vessels amongst the most beautiful in the world. 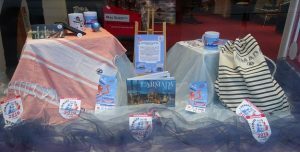 Take part in this event that will end on a majestic parade of ships along the Seine river and through the magnificent landscapes of Normandy. 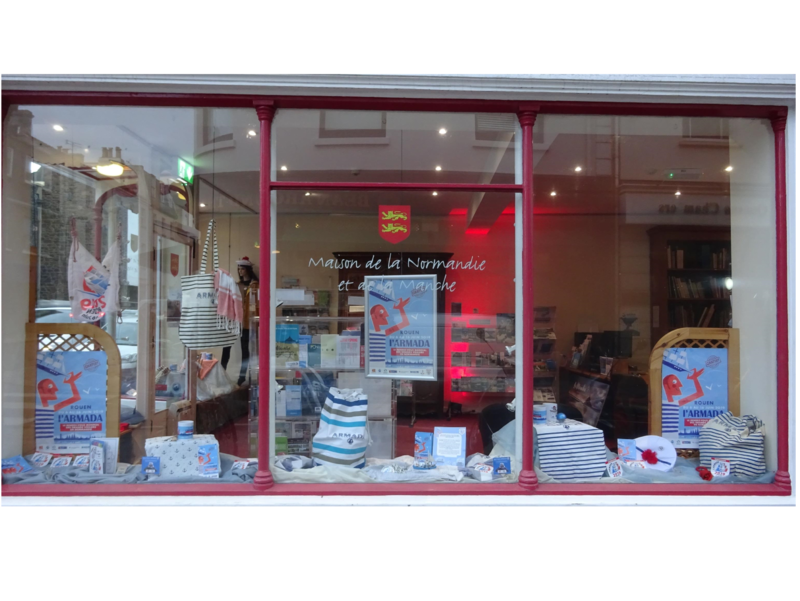 Thank you to our partners that helped us create those displays: L’Armada de la Liberté and LM Communication.